Is Simply One Click Away! 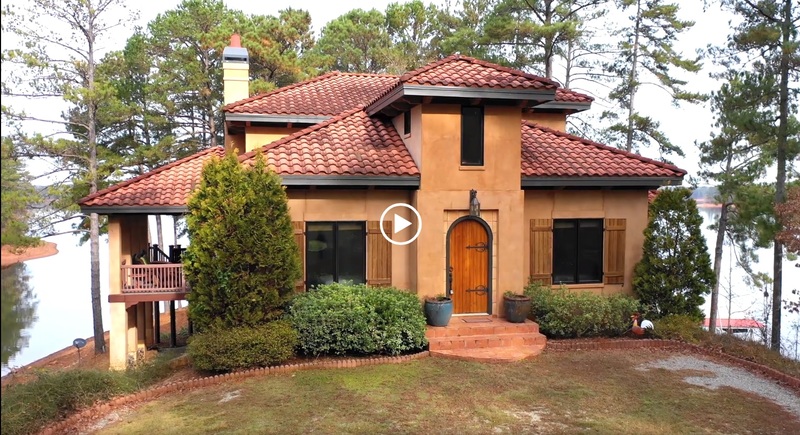 Gene Crouch and Kerry Grinkmeyer are working together to showcase what has to be one of the nicest homes on Lake Wedowee: 5338 County Road 804. This 5-bedrom, 4-bath Southwestern-style home has unique custom touches and year-round water on three sides of the home. Check out this awesome walk-through video, and then contact Gene or Kerry for an in-person tour of your new home on the lake! Gene Crouch and the Keller Williams Realty Group are your #1 source for Lake Wedowee real estate. We live on the lake, and we want to help you find your new lake home in Wedowee, AL! Don’t delay, contact us today! Find Out Today What Your Home Is Worth!